UAE’s National Media Council has issued new regulations for advertisements in the country with details about online (or electronic) advertisements as well. The newly issued guidelines also note that the hashtags to indicate that the post (examples: #advertisment, #paid_ad, #sponsored) is an advertisement should not be accompanied by too many other hashtags in a way that makes them hard to see, which is what many influencers try to do – buy them in an ocean of other hashtags. Now, the influencers will have to disclose if the content is sponsored at the beginning of the post. “Disclosure must be made clearly in case there is any financial or in-kind payment by the issuing authority for publications or articles published on social media, websites or blogs,” noted the statement. The violations of the guidelines will result in a fine of 5,000 dirham initially which must be paid within five days. If not, a fine of 100 dirham per day will be added to the original amount up to maximum total fine of 10,000 dirham. If the party repeats violation within a year, the fine will be doubled and capped at 20,000 dirham. 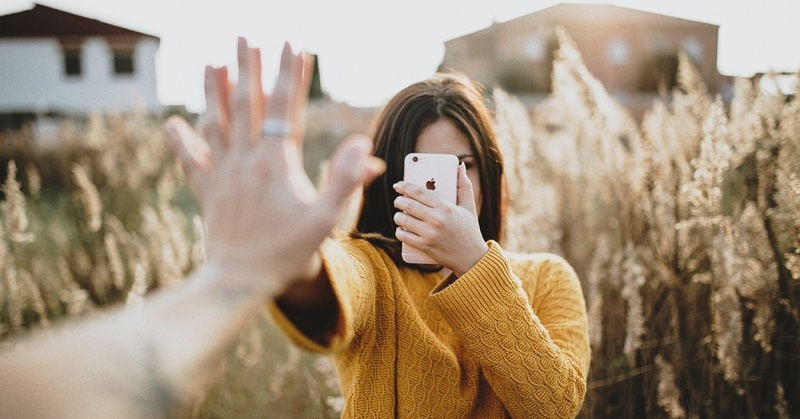 Earlier this year, the National Media Council had made it mandatory for for influencers to obtain a license if they earn a living from their blogs, websites, or social media. And before they could have this license, they’re supposed to have a trade license – which cost a total of 30,000 dirham. Many influencers in the region have gotten away with their promotion of sponsored content disguised as regular posts – not anymore, in the UAE at least.